Last Friday, the app for the blogging site Tumblr quietly disappeared from the iOS App Store, with no apparent explanation. Now, after a weekend of silence, we know why — and it’s a really bad reason. When the app vanished, a page appeared in Tumblr’s help center basically giving the standard “We’re working on it” excuse. The page was updated multiple times over the weekend, each update containing variants on “no really, we’ll get it fixed very soon.” It wasn’t until Download approached the company that the nasty reason the app had been taken down became apparent: Images of child sexual abuse had managed to sneak onto the platform and were discovered during an audit. Tumblr released a statement to its help center with more information on how the offensive images came to be on the site. 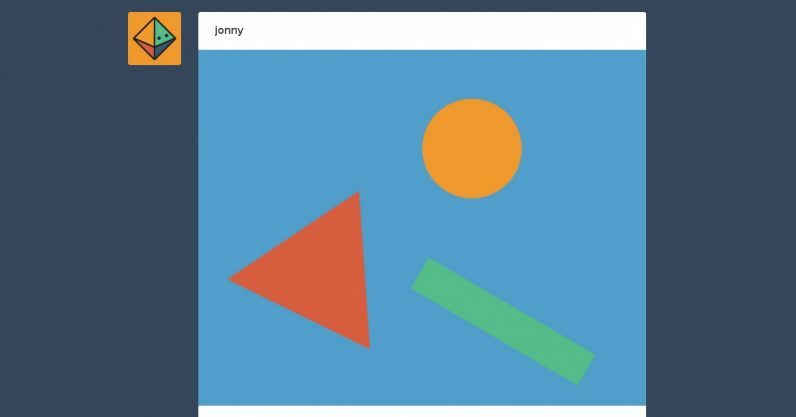 Evidently all images uploaded to Tumblr are run against a database, with any images that match being automatically blocked. But, according to Tumblr, the images in this case weren’t “known” by the database, which raises the disturbing implication that they were images heretofore unseen by any in the industry. As yet, there’s no word on when the app will be back online. At present, it’s still available for Android users on the Google Play Store. Download suggested the primary reason it might have been vague at first about why the app was down was to coordinate with law enforcement. If I had to guess, I’d say it won’t be long before it’s back on the App Store. I already have the app on my phone, and didn’t notice a disruption over the weekend, and any user who’d already downloaded the app may find it in the “Purchased” section of the App Store’s settings.